This autumn, Lotte Cinema invites the audience who wants to fall in love and fell the romance. 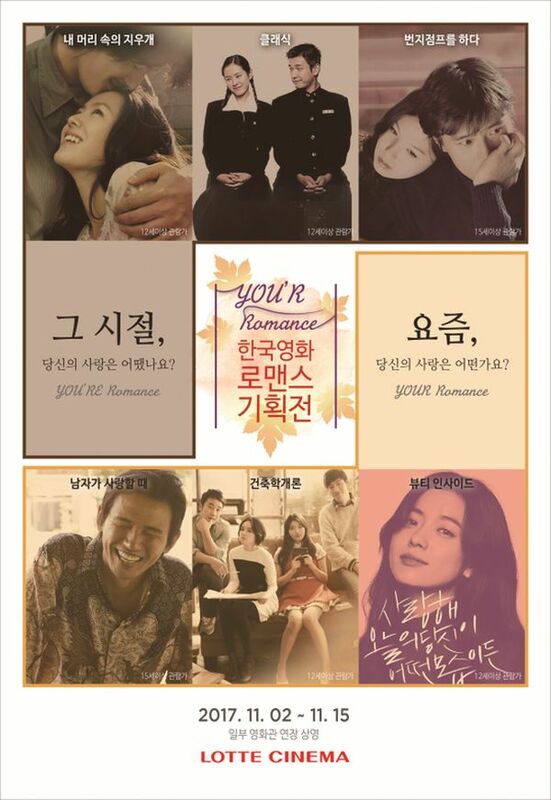 From November 2nd to the 15th, Lotte Cinema will be presenting a Korean romance film exhibition entitled "YOU'R Romance." 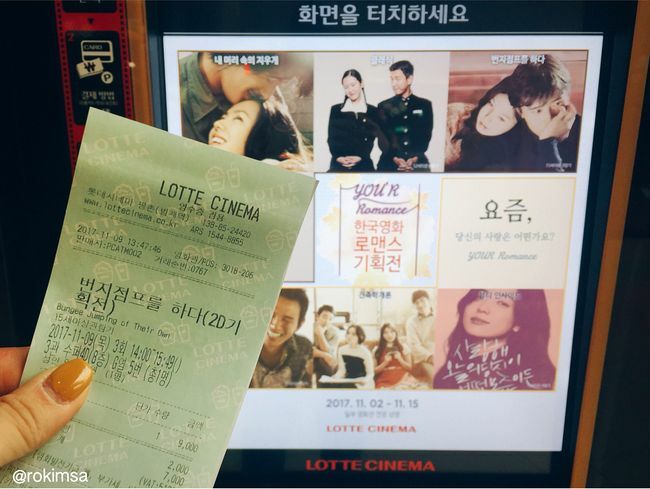 The two-week event will be divided into two themes showcasing six representative Korean romance films. 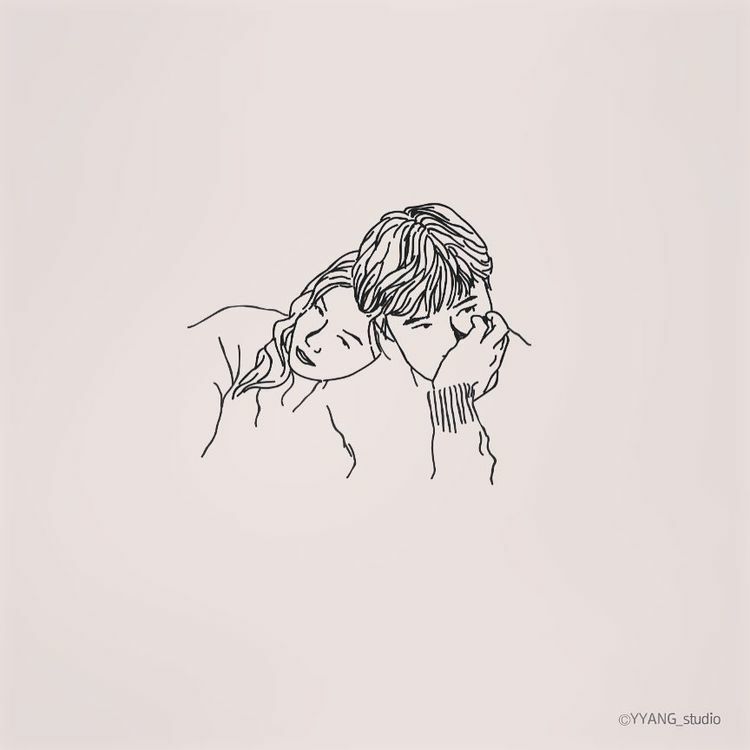 The first theme is 'What was your love in those days?' featuring 'Bungee Jumping of Our Own' in 2001, 'Classic' in 2003, and 'A Moment to Remember' in 2004. Through the selection from the early 2000s, strong feeling of romance reminded us of the memories of that time. 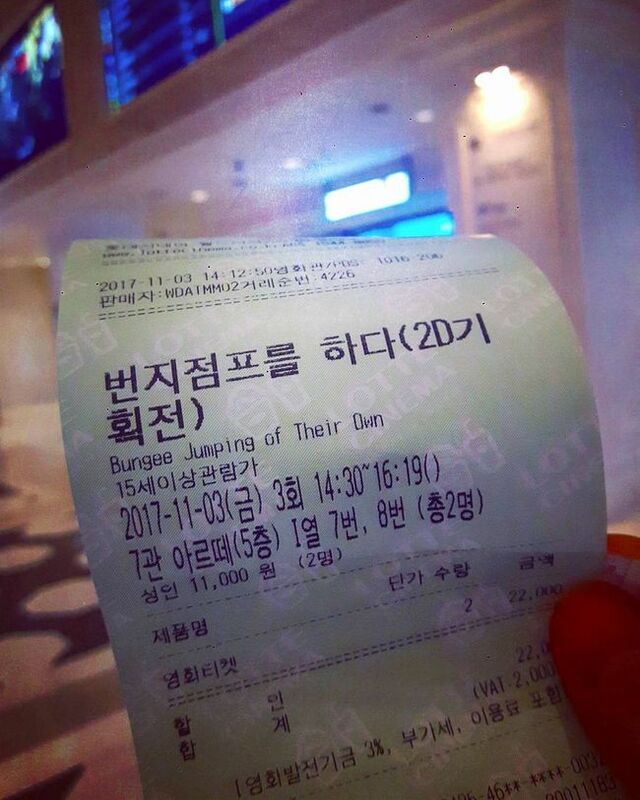 All three movies are rated highly, and being quoted by many audiences who love romance movies since the time of its opening. In addition, lead actor Lee Byung Hun, has grown into a recognized actor not only in Korea but also in the world, as well as other best actors such as Son Ye Jin, Jung Woo Sung, Cho Seung Woo and Jo In Sung. The second theme is "What is your love nowadays?" featuring "Introduction to Architecture" (2012), When A Man Loves A Woman" (2014) and "Beauty Inside" (2015). 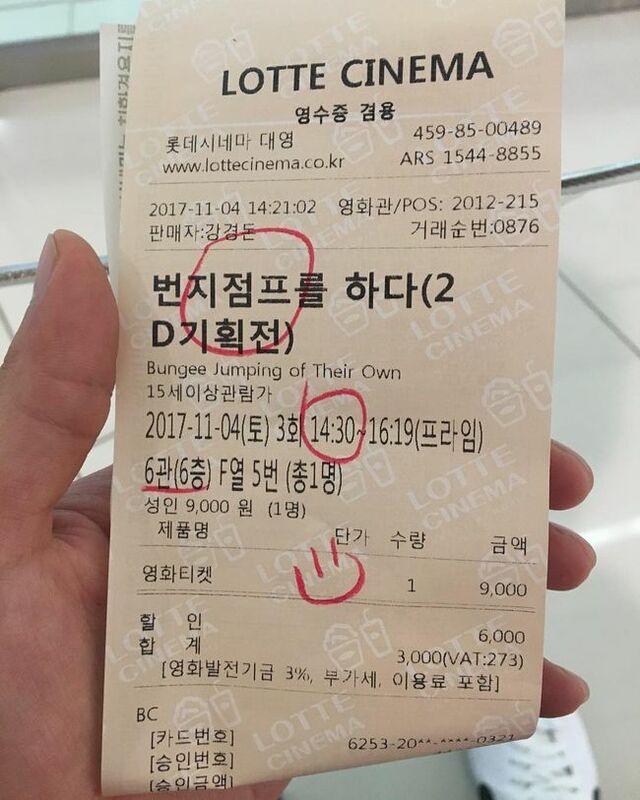 These are the current romance movies that goes well with autumn and will give a warm feeling to the hearts of the audience.